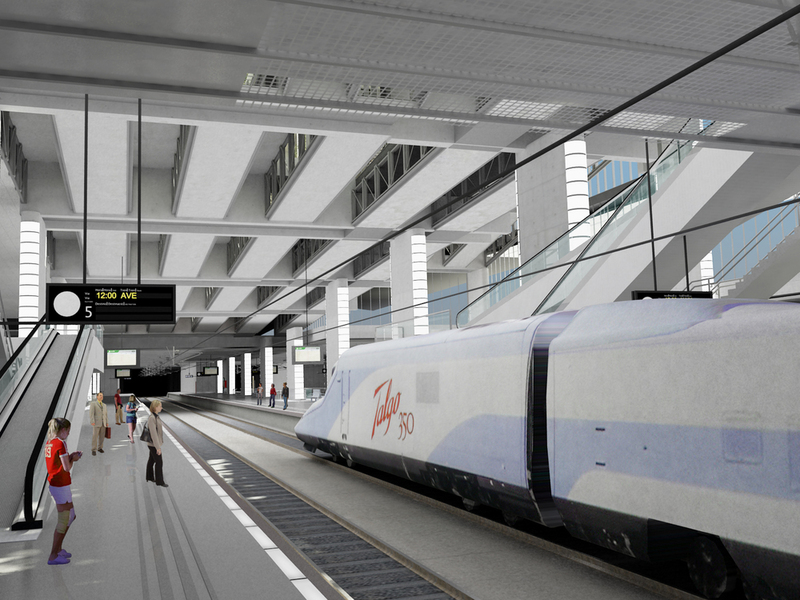 The Sagrera Station is one of the most ambitious railway projects in Europe. The station will have a constructed surface area of 2,660,000 SF to which 420,000 SF of urban park will be added. 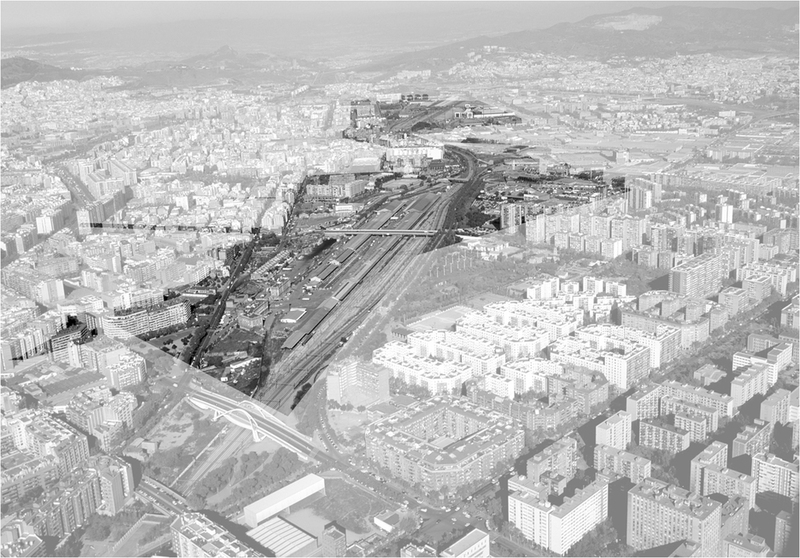 La Sagrera will become the City of Barcelona’s largest development, incorporating a major intermodal transportation hub with commercial and residential space and an extensive urban renewal program. Two upper floors accommodate the high-speed rail network and a new bus station. The lower levels encompass the local train network, subway, and parking garages. 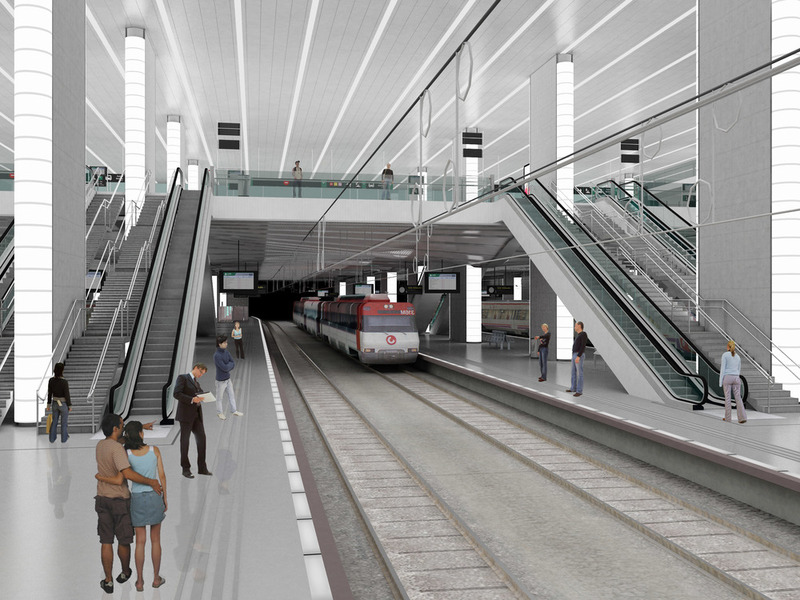 The construction cost for this station is estimated at 700M Euros. Guillermo Aguilar, AIA worked as planning and design consultant to Barcelona’s GPO Ingenieria, Inc. on this project as part of the GPO/transitworks project team.